Arriving in Munich from Prague, we had a 10 hour layover at the train station before our night train to Florence. It was unanimously agreed upon that the best way to spend our limited time in Munich would be to make a trip to Hofbräuhaus. 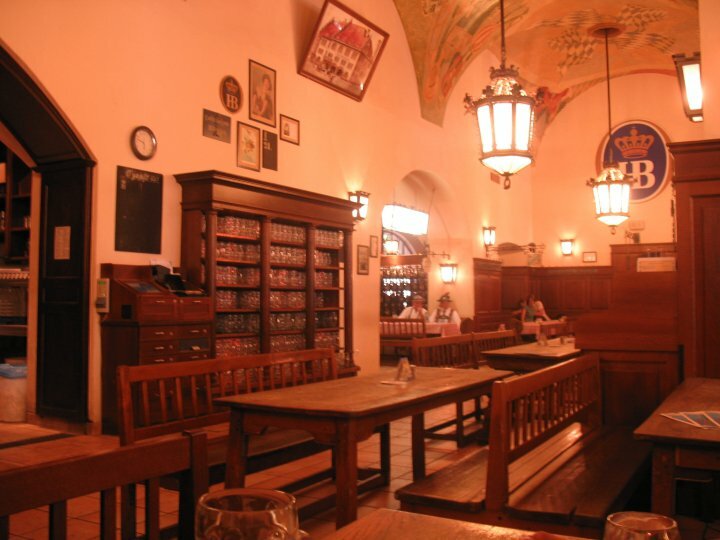 For 9 of those 10 hours, we settled into a comfortable booth in the popular Royal Brewery and enjoyed liters of unparalleled Hofbräu Original lager alongside multiple meals of various sausage specialties. This well balanced, clear amber pour is definitely one of the best lagers I have been lucky enough to indulge in, although in retrospect, its appeal was most likely amplified by the ambiance, traditional German cooking, and good company that accompanied it. Soon, after a few liters, we began to wonder whether there were any other brews available, at which point we discovered Radler. This 1:1 blend of beer and lemonade was exquisite and became the beverage of choice for the rest of the meal. I credit the refreshing and surprisingly rich nature of the Radler to the fact that the lemonade is also freshly brewed. 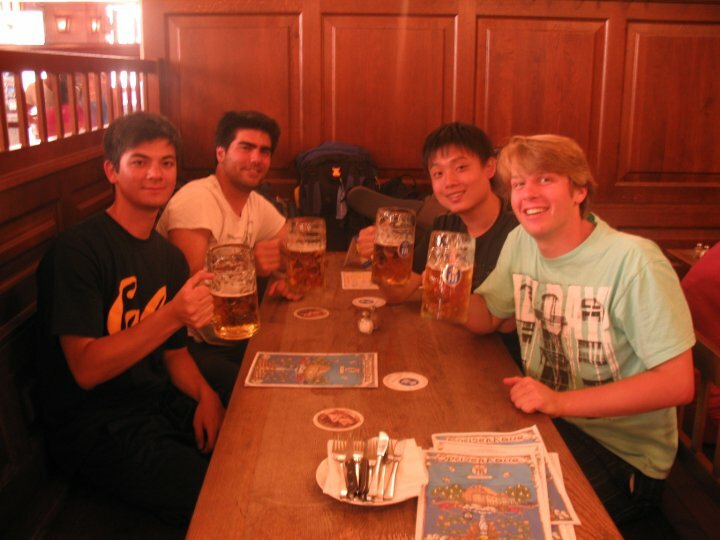 Between the eclectic and novel tastes, the mellowness set upon by a long journey’s fatigue, and the bustling environment of German waitresses each expertly wielding about a dozen Hofbräuhaus steins, our layover proved to be the most memorable meal of the trip!